Colombo Dockyard recognizes that training and development play an integral part in skill and knowledge development in our endeavor to create a learning culture within our organization. We actively support and encourage this knowledge gathering culture, matching individual aspirations with the Company vision and mission, aligning training and development initiatives to gain optimum results. We also encourage those who pursue professional and higher education initiatives complementing these with state of the art training facilities that helps create a team that is knowledgeable and competent, excelling in an adaptive business culture. 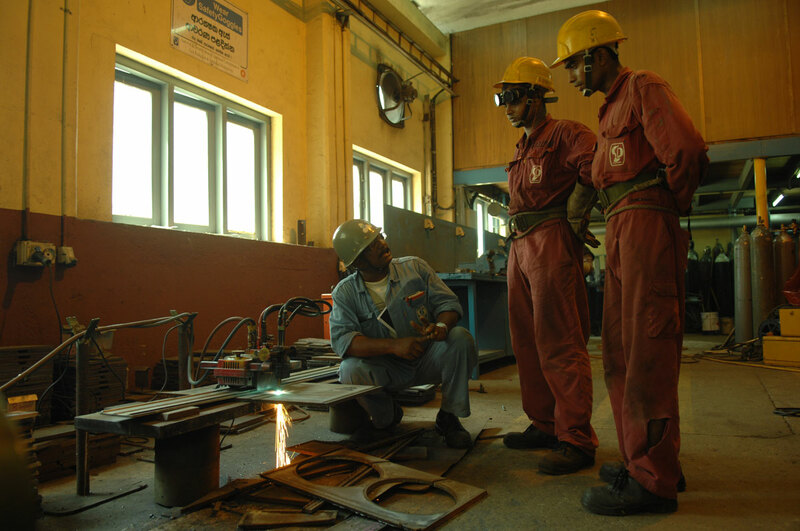 Colombo Dockyard maintains a fully equipped training centre (Knowledge centre) for industrial, technical, and managerial training which also coordinates a wide range of training programs, seminars, workshops and other awareness programs. The training center is registered at TVEC according to Clause No.14 of the Tertiary and and Vocational Education Act No. 20 of 1990.  The accreditation of the current training programs and the establishment of the QMS required by TVEC will enable the training centre to be upgraded to a Grade A+ Training Centre. 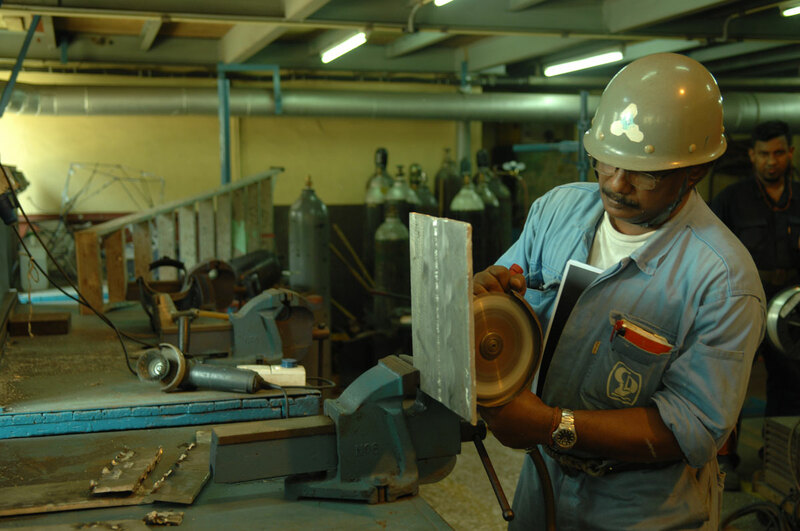 The Training centre operates under the Dept of Human Resource Development, provides facilities for training and skills development programs for all employees from welders to engineers and managers. We use the expertise of engineers, managers and training coordinators based within the Company as well as external sources as resource persons at the Training centre.